In business, one of the most important things that any reputable company can do is adhere to standards. Whether the protocols are in place for safety or nutritional requirements for nutraceutical manufacturers, these standards are carefully defined, and then strictly enforced to do just one thing; build consumer confidence. When standards are in place, and a company can proudly show the certification that says those standards are met, or exceeded, this gives everyone, from partners to customers, the peace of mind that comes from knowing that a commitment to a minimum standard of safety and quality is being observed. In the world of pharmaceutical and nutraceutical manufacturers, one of these standards that people should be looking for is GMP compliance. So what is it, and what does it mean to businesses in this industry and the customers this industry serves? GMP, or cGMP as it also known, stands for Current Good Manufacturing Practice. This is a self-imposed set of rules for safety and quality created by the ISPE, or International Society for Pharmaceutical Engineering. This group is a Not-For-Profit organization, founded in 1980, that is focused on scientific safety, technical advancement and regulatory oversight of the pharmaceutical industry, to ensure that products are both effective and safe for use by the general population. 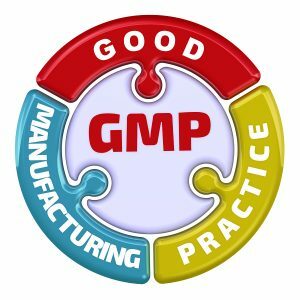 The GMP protocol is a creation of the ISPE to lay out the “ground rules” for what are considered good manufacturing practices, safe manufacturing processes, and ways to let both businesses and the public know what they can expect if they see that certain standards have been followed. For nutraceutical manufacturers, being able to remain GMP compliant means never having to worry about being caught in violation of safety and manufacturing standards, while being able to immediately communicate trust and confidence to customers. Nutraceutical manufacturers that follow GMP manufacturing guidelines will find that first, and foremost, they produce a consistent product, that maintains a uniform level of performance and quality. This makes it much easier to make business plans now that results are more predictable and reliable. However, aside from the financial confidence and reliability, what GMP compliance really means is that both the business and the customers that nutraceutical manufacturers serve have a lot less to worry about. 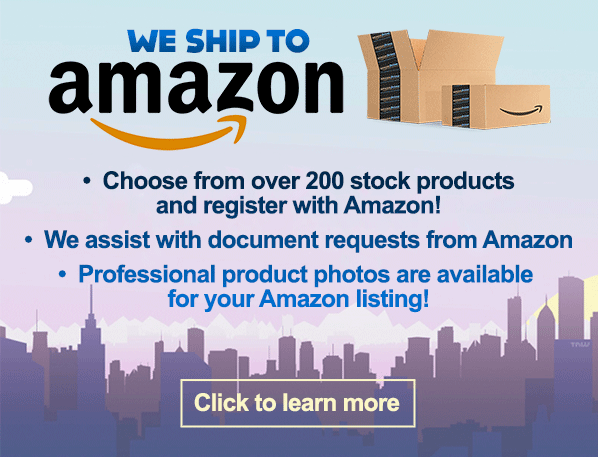 That’s why if you’re thinking of getting into the nutraceutical business yourself, one of the things you should try to prioritize is finding a GMP compliant manufacturer to give you, your products and your customer’s peace of mind.